A New Excerpt! And a New 5 Star Review!! 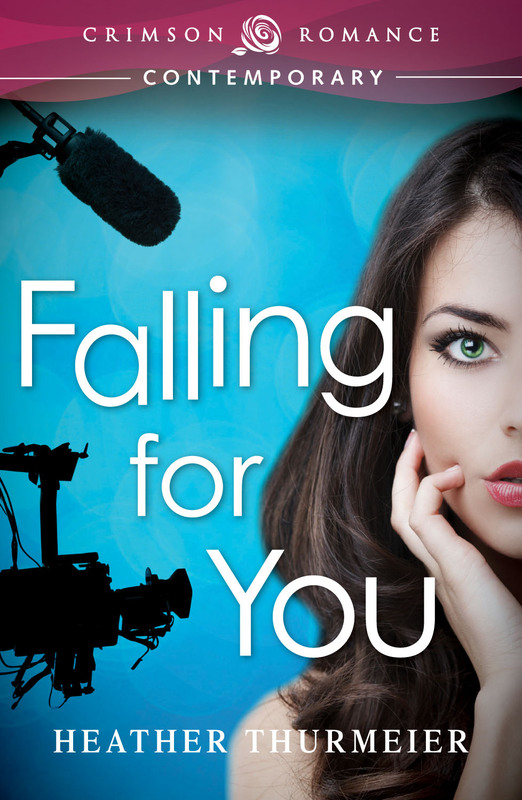 Cassidy is ready to find love with the bachelor on the show, until he turns out to be her ex (uh-oh) and then the camera-man assigned to follow her around and film her is too lust-worthy to try and pretend he’s not there. I loved getting an inside look at what goes on behind-the-scenes on a reality show…Ms. Thurmeier shows us exactly what ends up on the cutting room floor — forbidden romance, anyone? Yes, please! 5 stars and highly recommended — Heather Thurmeier’s contemporary romances are an auto-buy for me.